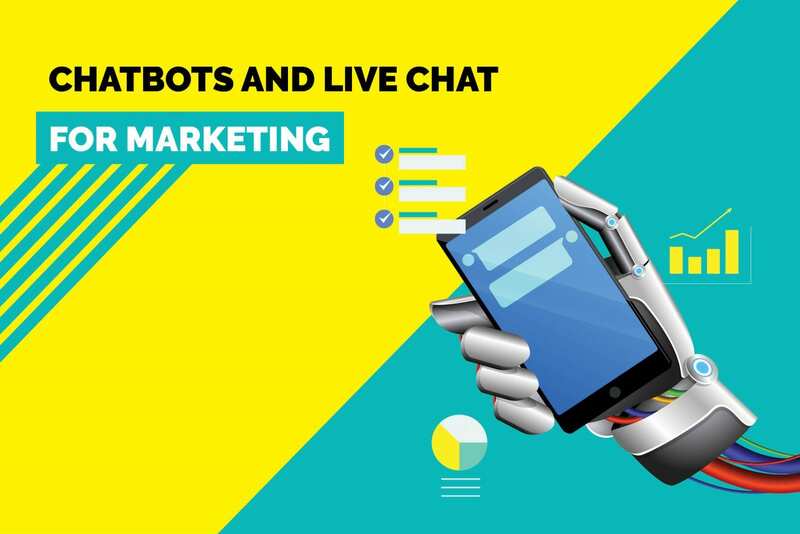 We have seen the evolution of chatbots. 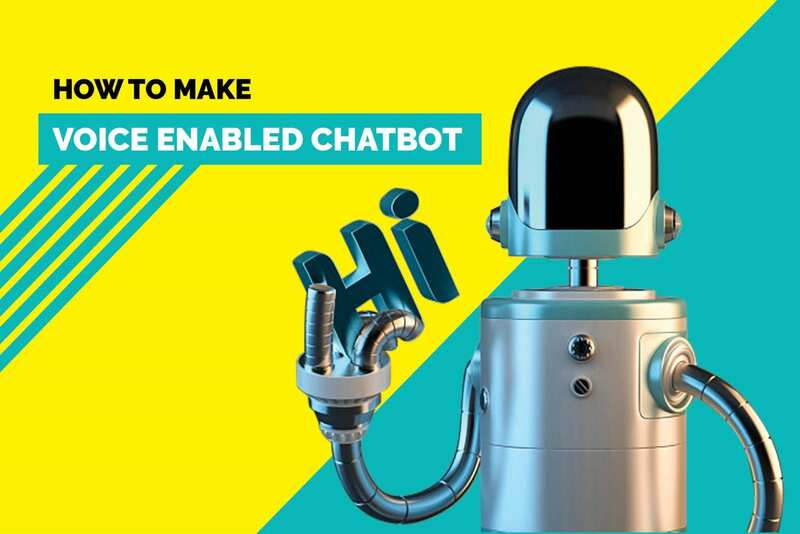 From a mere concept to helping humans in various tasks, chatbots have come along well. But, let’s all agree that talking to machines is no fun. Texting, by nature, is a very emotional activity and humans expect a similar involvement from the other side. How frustrated do you get when you send a long message to your friend, and all you get as a reply is just “Ok”? With the rise of conversational interfaces and personal assistants like Siri, Alexa, Cortana, and Google Assistant; consumer expectations are skyrocketing. 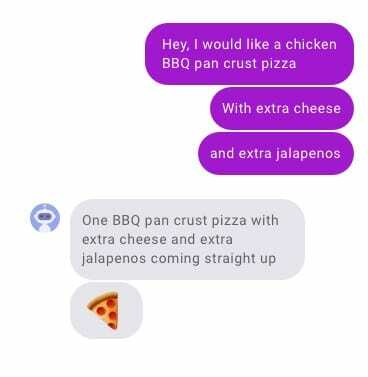 They expect to connect with the chatbots in a more human-like way. 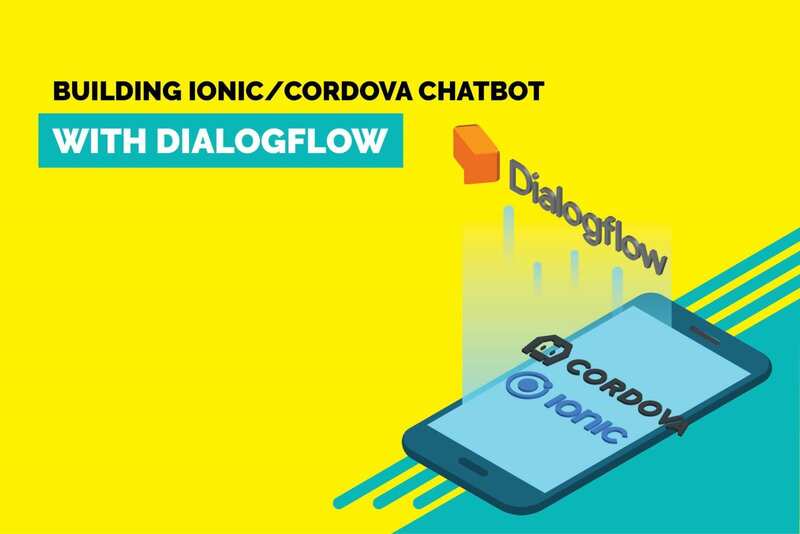 So how do you make sure to process natural two-way communication with machines? How do you humanize your chatbots? 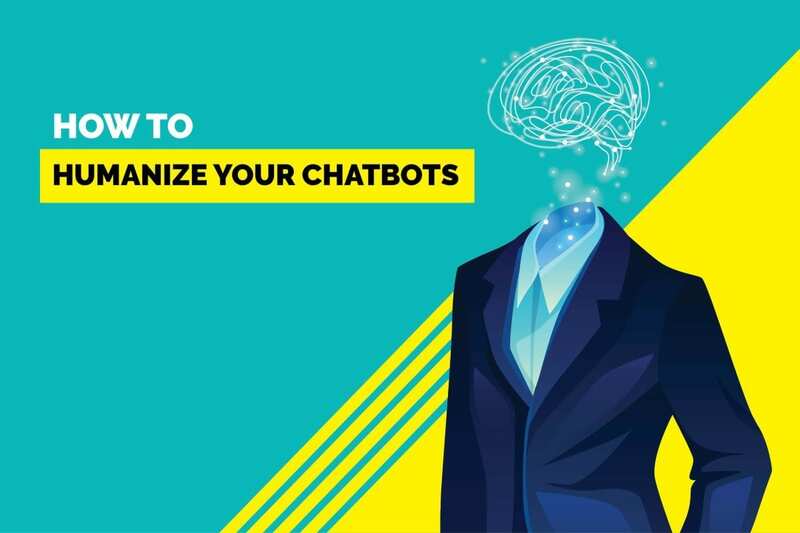 Here are a few ideas to make your chatbot more human-like. But when you are chatting with somebody, you do not expect to receive a reply to your message the moment you hit that send button, do you? Sometimes, a bit of intentional latency does wonders to make the conversation more natural and human-like. So, make sure you add some lag between responses. One picture is worth a thousand words. Emoticons and smileys have done a great job showcasing emotions while texting. Hence, playing a major role in setting up the tone of the conversation. Slack and Facebook does a great job with their feature of reacting to conversations with smileys and it is one of their first class features right now. Your users will also expect your chatbot to converse with smileys and also understand them. More often than not, we end up sending multiple messages that are just a continuation of one long message. It is one of the inherent aspects of texting. Think of it as an inbuilt expression. Teach your bot to recognize such a set of multiple messages and treat them as one. Even when the bot replies, and if it is a long message, it is a good practice to send it in multiple parts instead of one long message. If you spoke to a person who forgets everything you say from sentence to sentence, imagine how frustrating it would be for you to keep up the conversation. If you notice in the conversation above, the bot knows that the user is asking for one more joke even though there is no mention of a joke in the user’s second message. The bot here has used the contextual information to know what the user wants. As humans, we use context so frequently in our day to day conversations that we do not even notice. If you can provide your bot with information and tools to understand such context in conversations, it will go a long way in making your users happy. Contextual understanding is by far one of the most important ways to humanize your chatbots. Advanced NLP technologies clubbed with the natural, human-mimicking designs are the solutions. In the longer run, we are going to see much smarter, much more humanized chatbots.